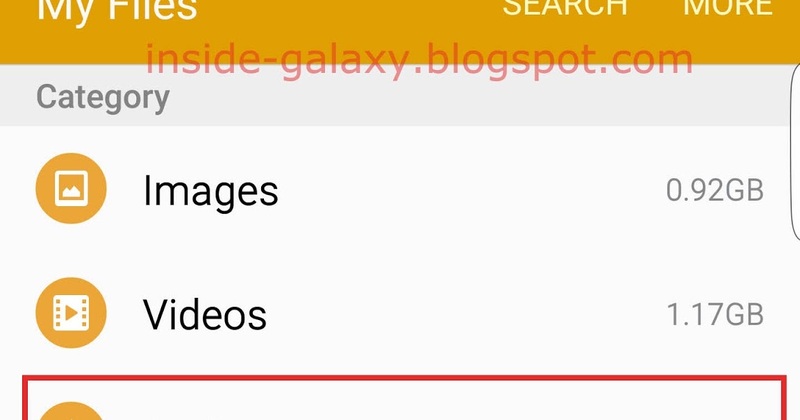 [shown as gallery] Create a folder called Media and in that create a folder called Audio, and under that create alarms, notifications and ringtones Copy the sounds you want to use into the folder of choice. You can pick from a predefined list, but you can't choose your own. I want to know how to choose my own. I belong to 40 groups and the predefined list just doesn't cut it. I want to know how to choose my own. With customized ringtones, I want to assign MY OWN sound files, eg .ogg or .mp3, as the ringtone for an application event. For WhatsApp I am able to do this on an Asus phone by copying my own sound files to the /Ringtones folder. However, on an Alcatel Pixi 3, I could not, my sound files in /Ringtones and /Notifications are not visible when I went to choose ringtones for message notifications.